Finding the right contractor for any kind of home repair or renovation project can seem like a daunting task. But when you are familiarized with key qualities you should always expect from the best contractors, finding the right professional for the job becomes a cinch! In this post, we’ll introduce you to three important qualities every reputable foundation contractor possesses. Experience: The last mistake you want to make is hiring a foundation contractor who has absolutely no experience. For the sake of your home and the safety of everyone in your home, it’s important to find a seasoned foundation contractor. One way to gauge a contractor’s level of experience is by talking to their references, asking them about their specialized skills, and reading customer testimonials online. Along with experience, a reputable foundation contractor should be able to provide their credentials such as a certificate of insurance, a license, and other important documents that prove they are legally operating in the state. Integrity: Unfortunately, there are far too many contractors in the world who don’t have their clients’ best interest at heart. They have no qualms about dishonestly overcharging or even leaving projects unfinished. 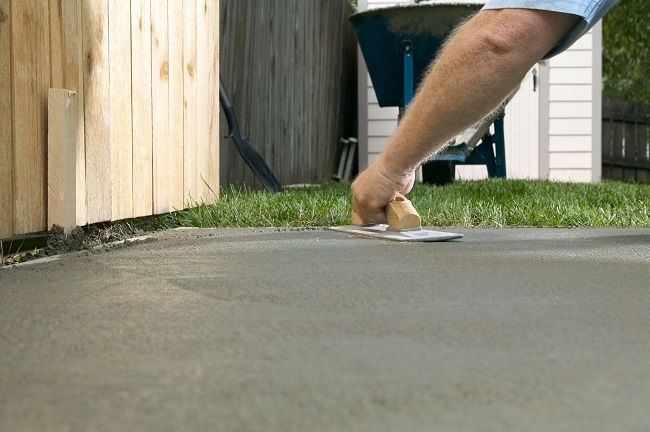 The best foundation contractors have integrity and a solid reputation in the community. Once again, you can determine a contractor’s level of integrity by asking other clients about their experience with that contractor. Excellent Listening And Communication Skills: Great foundation contractors are great listeners and always prioritize the needs, concerns, and questions of each client. They won’t gloss over important information and they won’t evade questions. A reputable foundation contractor will take the time to address all of your concerns before starting a project and happily discuss matters with you should you have questions during the project. Are you looking for a great foundation contractor? Contact us today! Most homeowners would prefer to not face surprise expenses, especially the potentially major ones that come with foundation problems. The temptation will be to postpone home foundation repair for as long as possible. With a damaged foundation, ignoring the problem is one of the worst things that you can do. It will not go away and there is a good chance it could get a lot worse. A damaged foundation is not like a broken appliance. With a broken washer or dryer, you can stop using it until you fix the problem. The damage will not continually get worse or any more expensive over time. With a foundation that is in need of repair, the associated costs can escalate significantly the longer you wait. In other words, you will save money the earlier you spot and start to fix the problem. Consider the importance of your foundation in your home’s structure. When a foundation is weakened, all other parts of the building are affected. That damage is likely to worsen the longer the foundation problems are ignored. Where there is foundation damage, water damage usually follows. Once a foundation begins to crumble or crack, the likelihood of water seepage goes up. One of the main issues with foundation problems is the effect that it has on water pipes installed below the foundation. Pipes under the slab may be difficult to access, which means that they will also be expensive to fix. 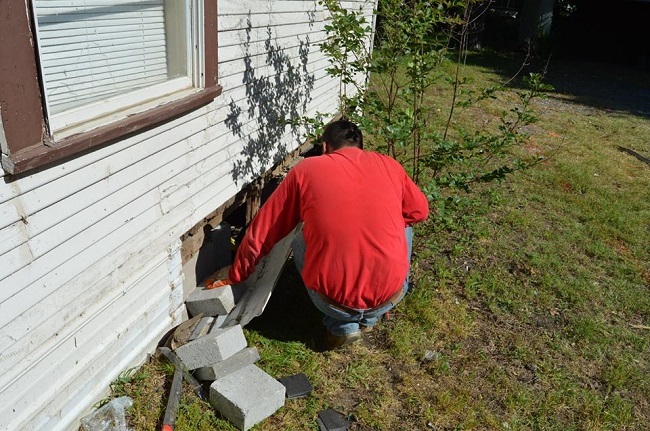 If you are a homeowner in the Dallas/ Fort Worth area who is dealing with a damaged foundation, contact us today to learn about home foundation repair. We can conduct an inspection and recommend a course of action once we have determined the problem’s scope.